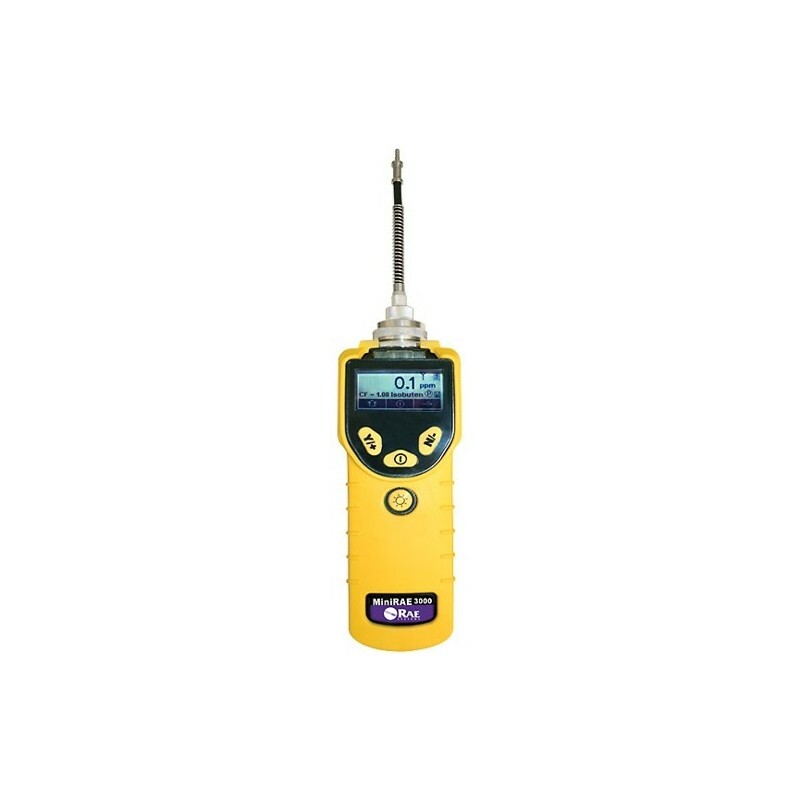 The MiniRAE 3000 is a comprehensive handheld VOC (Volatile Organic Compound) monitor that uses a third-generation patented PID technology to accurately measure more ionizable chemicals than any other device on the market. 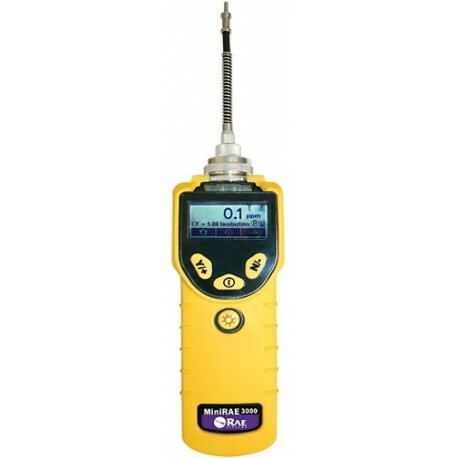 It provides full-range measurement from 0 to 15,000 ppm of VOCs. The MiniRAE 3000 has a built-in wireless modem that allows real-time data connectivity with the ProRAE Guardian command center located up to 2 miles (3 km) away through a Bluetooth connection to a RAELink 3* portable modem.